How far will you go to achieve a dream? That’s the question a celebrated coach poses to Katie and Eric Knox after he sees their daughter Devon, a gymnastics prodigy and Olympic hopeful, compete. For the Knoxes there are no limits – until a violent death rocks their close-knit gymnastics community and everything they have worked so hard for is suddenly at risk. 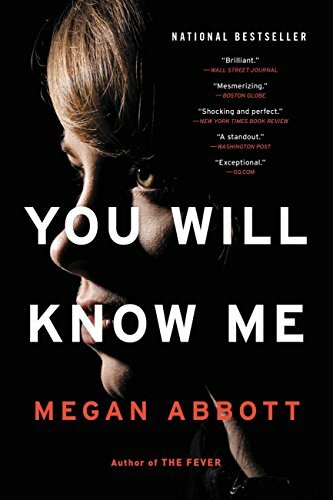 As rumours swirl among the other parents, Katie tries frantically to hold her family together while also finding herself irresistibly drawn to the crime itself. What she uncovers – about her daughter’s fears, her own marriage, and herself – forces Katie to consider whether there’s any price she isn’t willing to pay to achieve Devon’s dream. 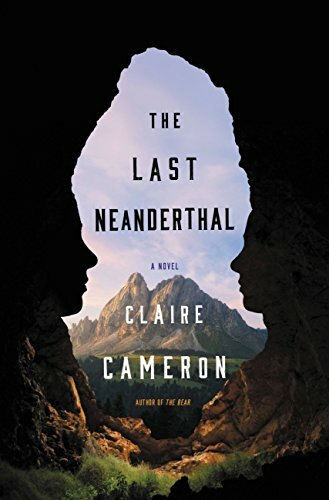 40,000 years in the past, the last family of Neanderthals roams the earth. After a crushingly hard winter, their numbers are low, but Girl, the oldest daughter, is just coming of age and her family is determined to travel to the annual meeting place and find her a mate. But the unforgiving landscape takes its toll, and Girl is left alone to care for Runt, a foundling of unknown origin. As Girl and Runt face the coming winter storms, Girl realizes she has one final chance to save her people, even if it means sacrificing part of her. In the modern day, archaeologist Rosamund Gale works well into her pregnancy, racing to excavate newly found Neanderthal artefacts before her baby comes. Linked across the ages by the shared experience of early motherhood, both stories examine the often taboo corners of women’s lives. Mila has been running for her life for so long. But that was before she betrayed Hunter, the boy she’ll always love, and before she discovered she was an incredible danger to anyone who dares to get close to her. Now she’s gone into hiding with friend and tech expert Lucas. 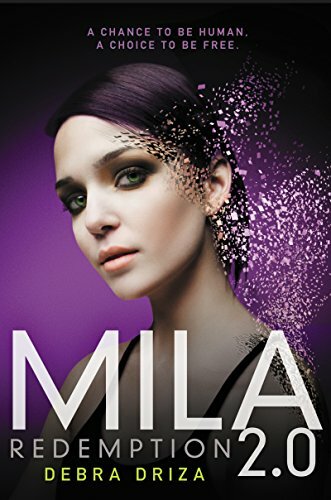 But when Mila discovers that her enemy General Holland is an even bigger threat to humanity than she is, she must make a choice: either push aside her fears and fight him with everything she’s got…or turn her back on the world forever. Kady thought breaking up with Ezra was the worst thing she’d ever been through. That was before her planet was invaded. Now, with enemy fire raining down on them, Kady and Ezra are forced to fight their way onto one of the evacuating craft, with an enemy warship in hot pursuit. But the warship could be the least of their problems. 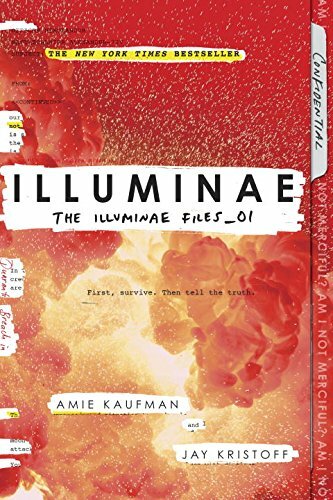 A deadly plague has broken out and is mutating, with terrifying results; the fleet’s AI, which should be protecting them, may actually be their biggest threat; and nobody in charge will say what’s really going on. As Kady plunges into a web of data hacking to get to the truth, it’s clear only one person can help her bring it all to light: Ezra. Ricky Desmond has been through this all before. If he could just get through to his mother, he could convince her that he doesn’t belong at Brookline. From the man who thinks he can fly to the woman who killed her husband, the other patients are nothing like him; all he did was lose his temper just a little bit, just the once. 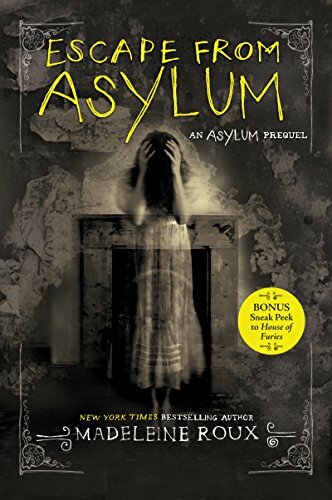 But when Ricky is selected by the sinister Warden Crawford for a very special program – a program that the warden claims will not cure him but perfect him – Ricky realizes that he may not be able to wait for his mom a second longer. With the help of a sympathetic nurse and a fellow patient, Ricky needs to escape now. 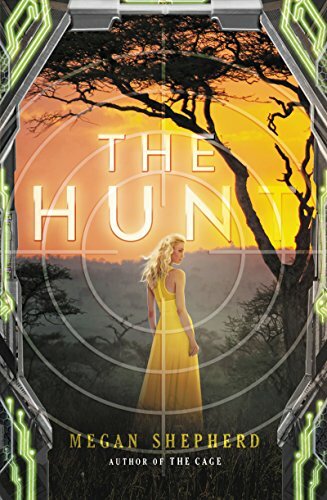 After their failed escape attempt, Cora, Lucky, and Mali have been demoted to the lowest level of human captives and placed in a safari-themed environment called the Hunt, along with wild animals and other human outcasts. They must serve new Kindred masters – Cora as a lounge singer, Lucky as an animal wrangler, and Mali as a safari guide – and follow new rules or face dangerous consequences. Meanwhile, Nok and Rolf have been moved into an enormous dollhouse, observed around the clock by Kindred scientists interested in Nok’s pregnancy. And Leon, the only one who successfully escaped, has teamed up with villainous Mosca black-market traders. The former inhabitants of the Cage are threatened on all fronts – and maybe worst of all, one of the Hunt’s Kindred safari guests begins to play a twisted game of cat and mouse with Cora. Separated and constantly under watch, she and the others must struggle to stay alive, never mind find a way back to each other. When Cassian secretly offers to train Cora to develop her psychic abilities – to prove the worthiness of humanity in a series of tests called the Gauntlet – she’ll have to decide fast if she dares to trust the Kindred who betrayed her, or if she can forge her own way to freedom. As heir to a kingdom of floating continents, Kali has spent her life bound by limits: by her duties as a member of the royal family, by a forced betrothal to the son of a nobleman, and by the edge of the only world she’s ever known – a small island hovering above a monster-ridden earth, long since uninhabited by humans. She is the Eternal Flame of Hope for what’s left of mankind, the wick and the wax burning in service for her people, and for their revered Phoenix, whose magic keeps them aloft. When Kali falls off the edge of her kingdom and miraculously survives, she is shocked to discover there are still humans on the earth. Determined to get home, Kali entrusts a rugged monster-hunter named Griffin to guide her across a world overrun by chimera, storm dragons, basilisks and other terrifying creatures. 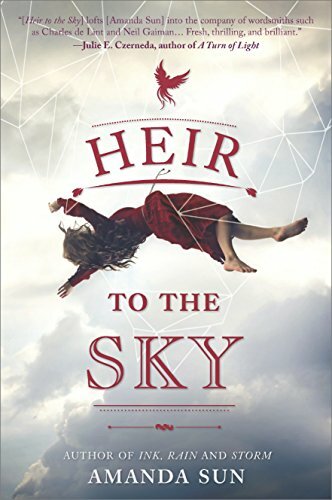 But the more time she spends on earth, the more dark truths she begins to uncover about her home in the sky, and the more resolute she is to start burning for herself.